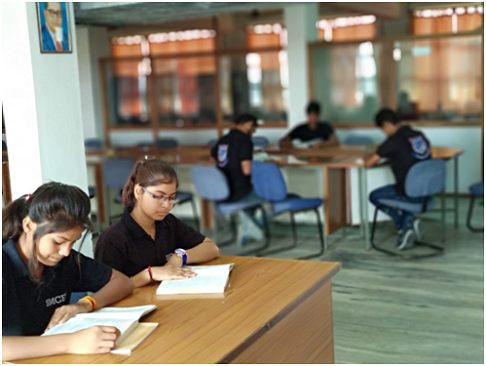 SMCET is located at the Smcet phagi Campus and has a state of the art infrastructure equipped with the latest technological aids for administration, research, training & education. In addition, SMCET has two campuses located in Phagi and Jodhpur. 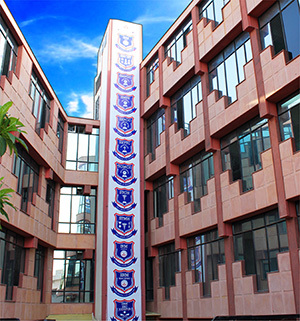 The city campus at Jaipur houses the Central Office and FMS-IRM. 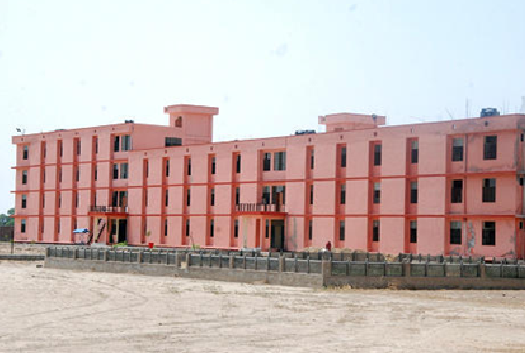 The Phagi Campus is a modern complex, located in over 110 acres of land, just 35 Kms away from the Jaipur campus. 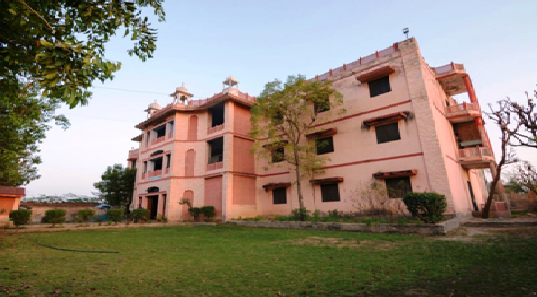 The erstwhile Jodhpur campus of SMCET, now known as Faculty of Management Studies, Institute of Rural Management, Jodhpur, is affiliated to AICTE and offers PGDM programme. The Jodhpur Campus is located in a serene environment amidst a mountainous terrain within the periphery of Jodhpur city. 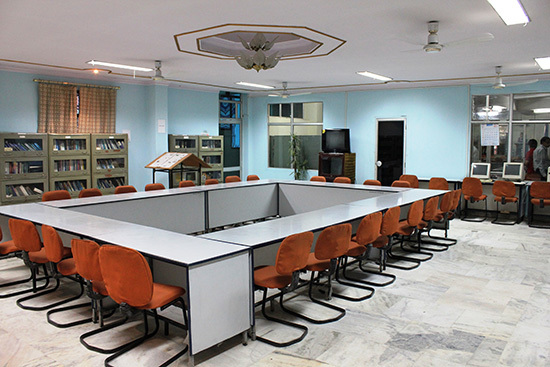 The library plays a pivotal role in the intellectual pursuits of students and academia at the college. 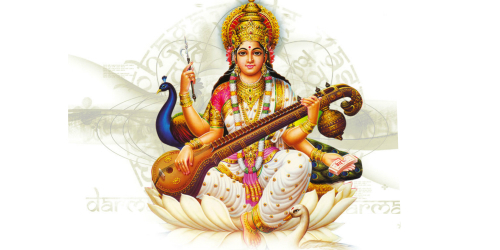 The library is fully computerized and is a veritable storehouse of information with sample text and reference books, national and international periodicals & journals, thesis & dissertations. The library has a special collection of prescribed text books, latest research papers, reference materials in print along with the facility to refer to e-journals, CDs, project reports, government publications, reports, newsletters & back volumes related to management, information technology, mass communication, hospitality management, fashion, science etc. for the reference of the students and the faculty alike. There is an audio-visual wing attached to the Library to facilitate audio and video CDs/DVDs on a wide-range of management subjects. 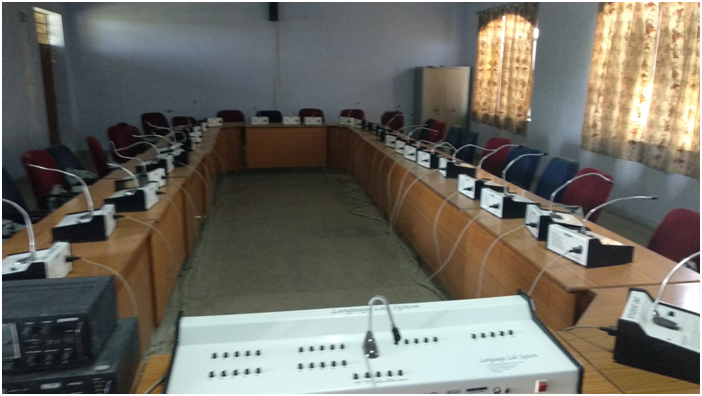 All the lecture theatres are equipped with internet enabled computers, LCD projectors and Cyber screens to provide the very best of teaching facilities. 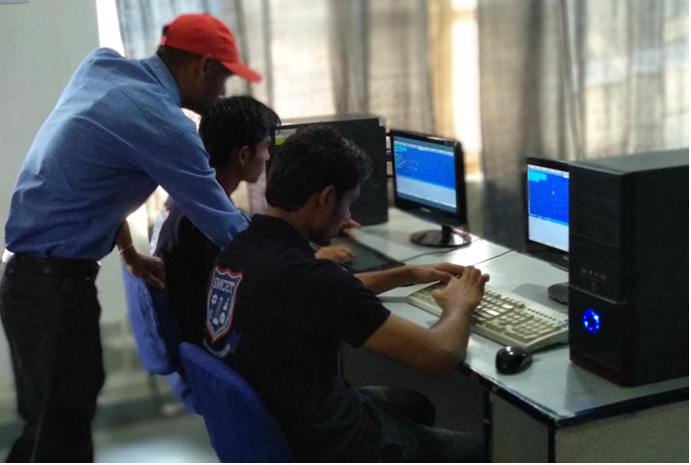 Housing over 180 high-end internet enabled computers, SMCET has one of the best IT infrastructures among engineering college of India. It is adequately equipped with modern hardware and software and staffed with qualified personnel. 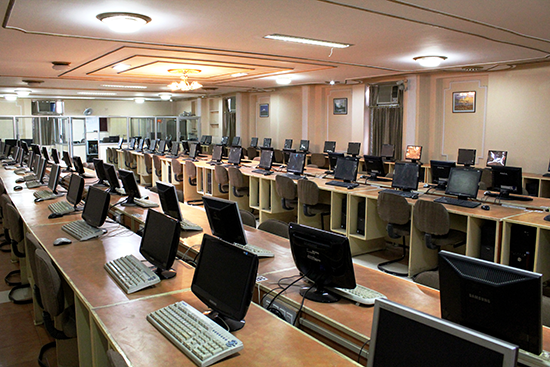 Each student is provided a free Laptop at the beginning of the session, so as to enable them to make the best use of the facilities available at the campus. 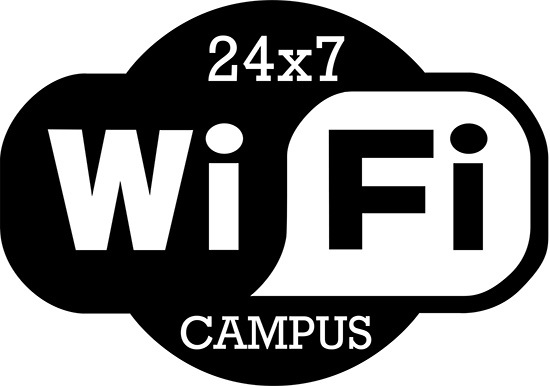 The 24×7 Wi-fi enabled campus encourages the students to keep themselves updated with the latest of everything. There is an audio-visual wing in the campus to facilitate audio and video CDs/DVDs on a wide-range of subjects. 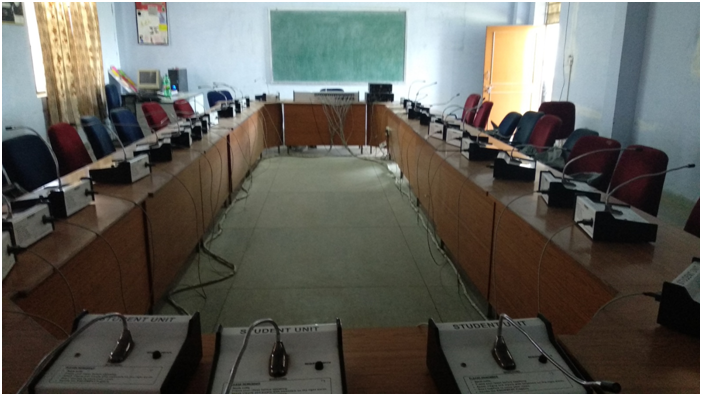 The students can make use of these facilities to view the latest videos on a variety of subjects and thus keep themselves updated with the latest information available, that too in a more interactive manner. This lab plays an important role in improvement of pronunciation of the newly admitted students. 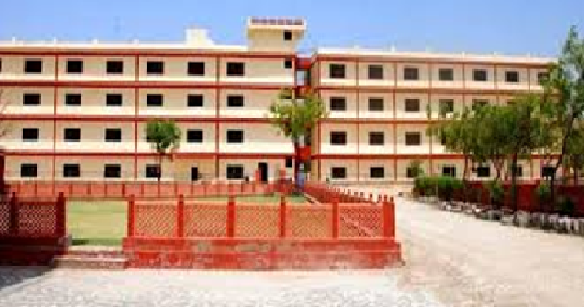 The college provides separate hostel facilities for boys and girls. There is a separate block for the senior & junior students. There are individual hostel wardens to oversee the functioning of the hostels and to attend to the problems of the students. 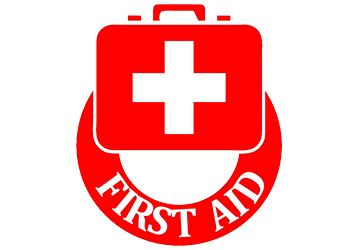 Medical attention is also instantly made available. For recreation, there are indoor and outdoor games as well as television. Availability of hostel facility is restricted to outstation candidates and is provided on a first come-first serve basis. 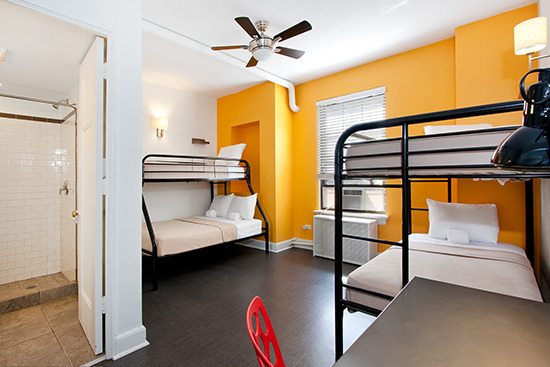 Hostels are available for Single, Double & Triple occupancy. 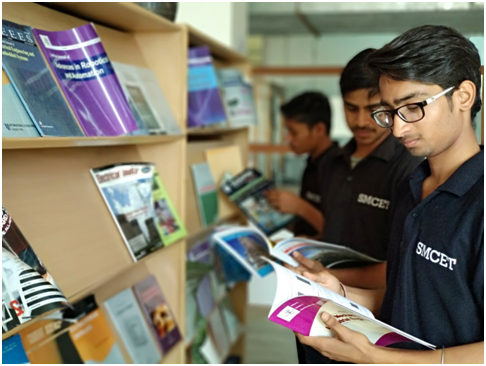 SMCET strongly believes in keeping the students and their parents regularly updated about the student’s academic as well as co-curricular progress. Hence SConnect, a student – faculty – parent online web portal was developed. SConnect offers a platform for students to review attributes like attendance, fee, academic profile, feedback, , training & placement details, online library system, newsletters, official downloads etc. The privileges of SConnect are extended to the parents as well via their individual Parent Login. Parents can regularly monitor the progress of their ward throughout the academic session. Faculties regularly update the students’ records and hence are aware of the day-to-day performance of the students. This ensures that faculties individually vigil the students’ progress and counsel them more efficiently. There are Doctors on call to provide free counseling and first-aid to students. There are tie-up arrangements with some of the reputed specialty hospitals in the vicinity of the campus by which students needing medical attention for ailments are taken care of. SMCET believes in keeping the students up-to-date with the latest and greatest. The campus is thus completely Wi-Fi enabled & boasts an extensive internet bandwidth. Registered students are given individual Logins to access the campus internet services on any of their registered devices. 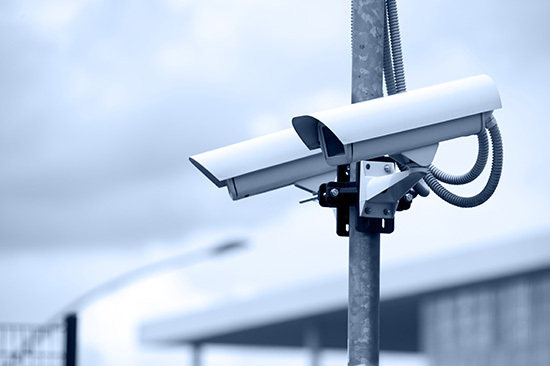 The campus is under 24 x 7 CCTV surveillance. All entry & exit points are manned by security personnel. Only registered students and staff members can enter/exit the campus premises, that too after undergoing bio-metric security checks. Visitors are required to take prior appointments and approval of the desired office. A fully equipped in-house gymnasium caters to all the requirements of the health conscious students. 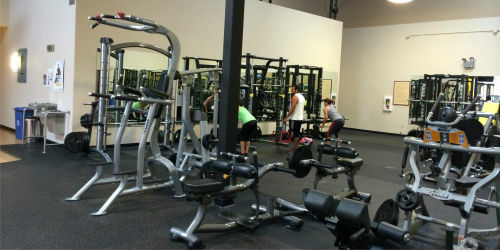 The gymnasium contains all required strength and weight training equipments. Students can train under the guidance of a professional trainer who also advises them on their diet and nutritional intake. This approach ensures that the student is able to get the most out of fit fitness regime and stays active and fit. A mini-lake in the heart of the campus further adds beauty to the ambience. 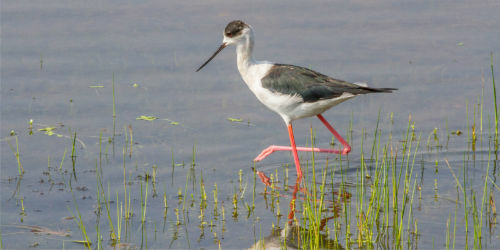 The lake is now a stop for a variety of migratory birds and thus also serves as a location for ornithologists and birdwatching hobbyists. The lake also has boating facility for when individuals just want to sit back and relax amidst the serene environment. Students of SMCET are expected not only to be excellent engineers but also individuals of high morals and virtues.The temple in the campus ensures a holistic, spiritual development of the students whilst keeping a secular approach, which is the basis of the teachings at the campus. 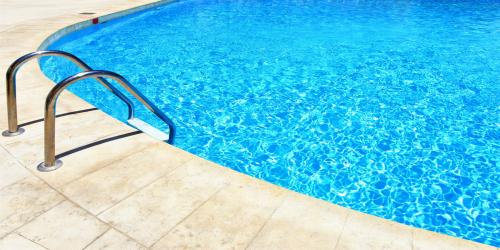 A well-designed swimming pool is available for the students. The pool is equipped with modern, eco-friendly filtration systems and is manned by certified coaches who properly train & guide students. There are separate timings for boys and girls. ‘All work and no play makes Jack a dull boy’, with this belief in mind, the campus boasts all forms of sports facilities that the students might be interested in. Separate grounds for Basketball, Football, Cricket, Volleyball, Handball etc.along with all indoor game facilities like Table Tennis, Billiards, Carrom etc. 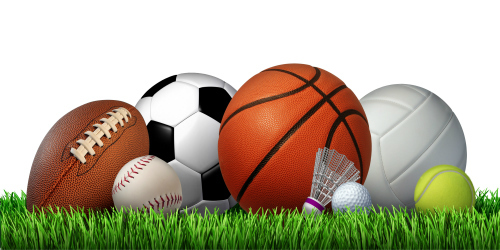 ensures that the students can pick from a variety of sports.